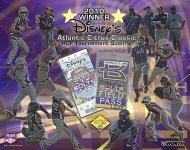 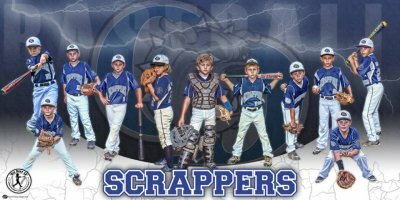 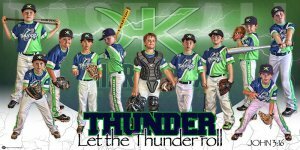 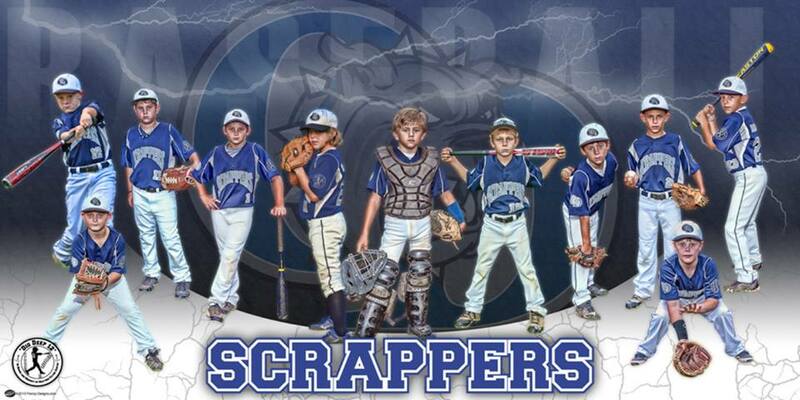 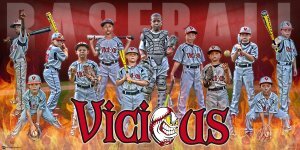 This is a 4' x 8' custom panoramic team design features the 2014 Hardknox baseball team on a vinyl banner in our Gladiator product design. 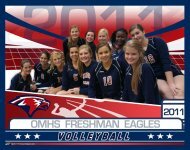 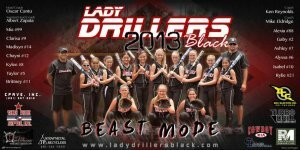 This will also include 2 - 2' x 4' sponsor banner to hand in conjunction with the team banner. It would look great in any players room, a family sports room, or any room in the house....but is actually made to hang at the field for the whole crowd to see.